Brought to our attention via Jalopnik, RealOEM.com is a well known parts catalog for BMW vehicles, including the sub-brands MINI and Rolls-Royce. Inside the catalog, one could find today some new details on the upcoming Toyota Supra, the sister car of the recently unveiled BMW Z4. 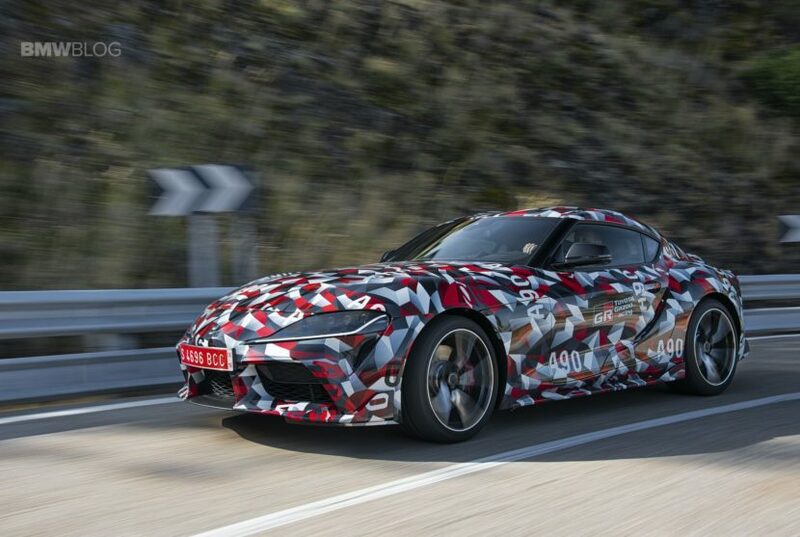 It is also also well known that many of the parts in the new Supra come from BMW (more on that in our interview with Z4 engineers), but the catalog gives us some additional details. The car selection tool lists three models of Supra, the 20i, 30i, and 40i. The 40i will be the range-topping turbocharged 3.0-liter B58 straight-six model, while the 30i will get the turbo four-cylinder. Both the 30i and 40i will be arriving in the United States. The 20i will is the entry-level model expected to be sold only in Europe. If you further browse the parts catalog, things like the engine, fuel supply, radiator exhaust system, gearshift, steering, wheels, seats are available. No manuals transmissions, shift knobs, or clutch pedals, which point to a ZF 8-speed transmission for the Supra. Even though recent reports indicated a loss of communication between the BMW and Toyota teams, that couldn’t be farther from the truth. According to our own sources, the engineering teams are in constant touch since this is an ongoing project which will continue over the products’ lifecycle. Until the new Supra launches – scheduled for Detroit 2019 – here is a look at the parts catalog, just in case you get bored.